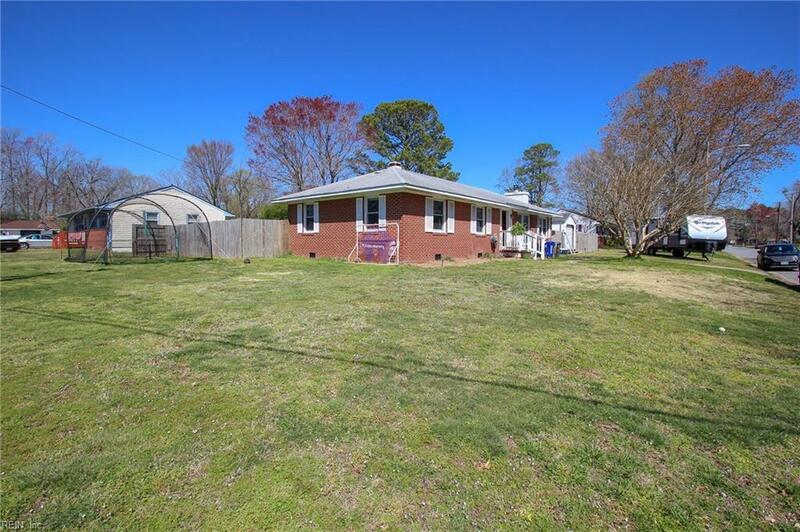 104 Wedgewood Dr, Newport News, VA 23601 (#10249544) :: Abbitt Realty Co.
Come see this brick rancher, centrally located with easy access to interstate 64. This home features a fully remodeled kitchen that includes a HUGE island which seats up to 5 people and ample storage. The kitchen includes all stainless steel appliances, under cabinet lighting and two built-in pantries. With two living spaces, one can be converted into a formal dining room or used as a playroom or office. 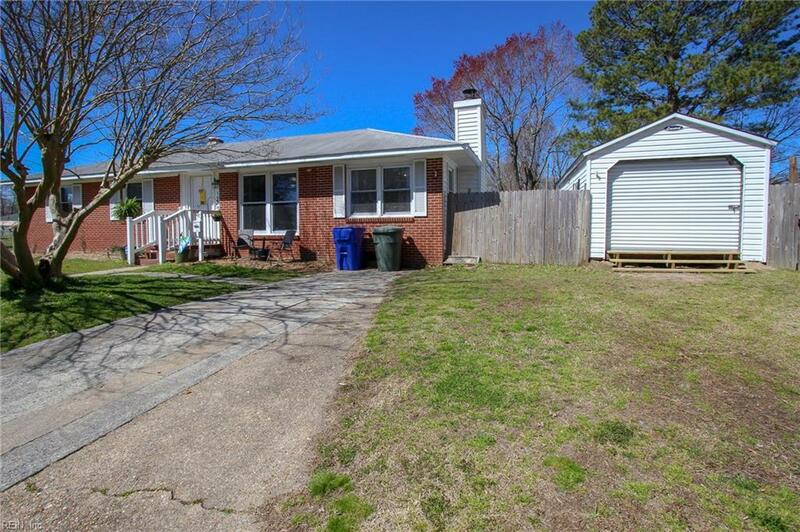 The fenced in backyard has plenty of room for pets, children or gardening and features a firepit area perfect for the spring evenings. 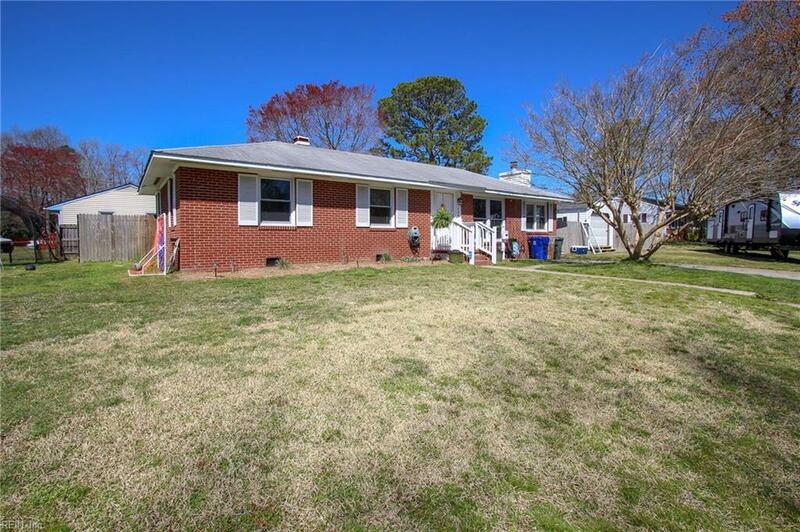 The corner lot also offers plenty of space in the front and side yard for extra activities. The Leonard garage can be used as a garage (with a ramp) or a storage shed. Sellers have also added insulation in the attic. 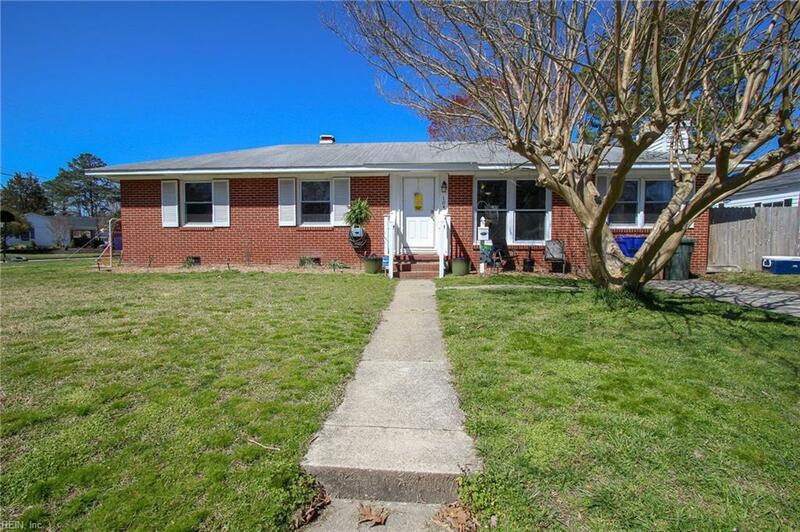 This home is ready for its new owners!